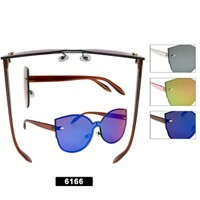 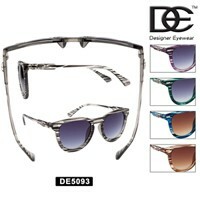 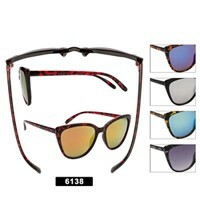 We have 100's of wholesale fashion sunglasses to choose from. 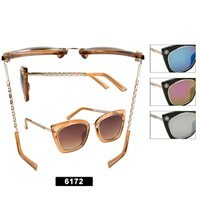 These style work great for men or women most of them are unisex. 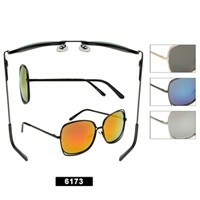 We carry full wire framed, half wire framed, two piece lens, one piece lens and much more. 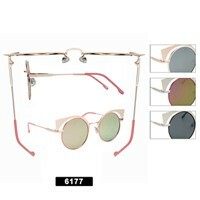 Many of these are celebrity styled sunglasses. 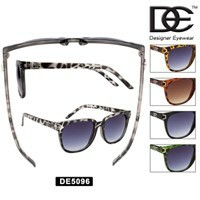 These are the hottest discount fashion sunglasses on the market! 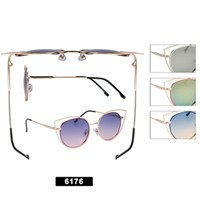 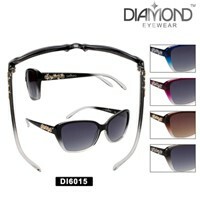 If you are looking for high fashion sunglasses you will want to checkout the Wholesale Rhinestone Sunglasses. 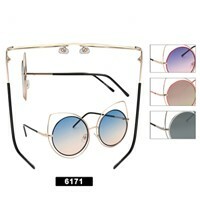 1 Dozen Retro Sunglasses In Assorted Colors.